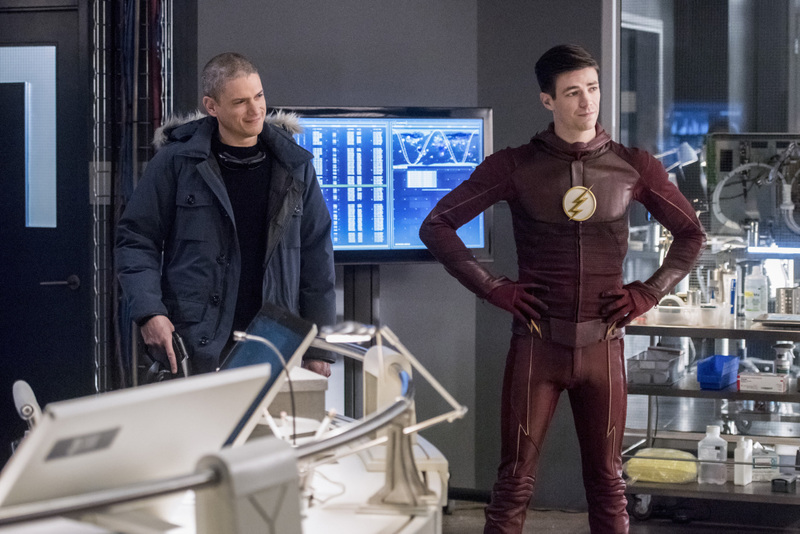 Following the promo released this morning, The CW has debuted the first batch of photos for The Flash episode 3.22. 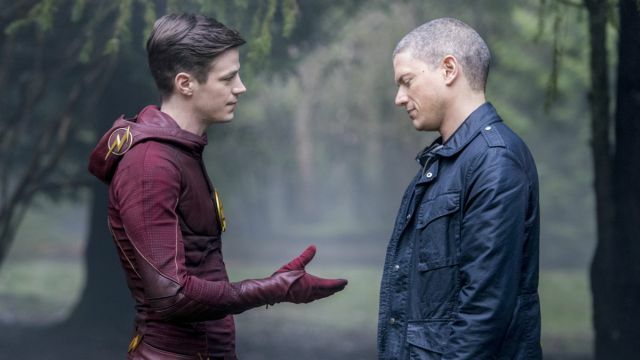 The episode features the return of Captain Cold as the villain teams up with The Flash, Vibe and Killer Frost! Check them out in the gallery below. Michael Allowitz directed the episode, which has a story by Andrew Kreisberg and teleplay by Grainne Godfree.